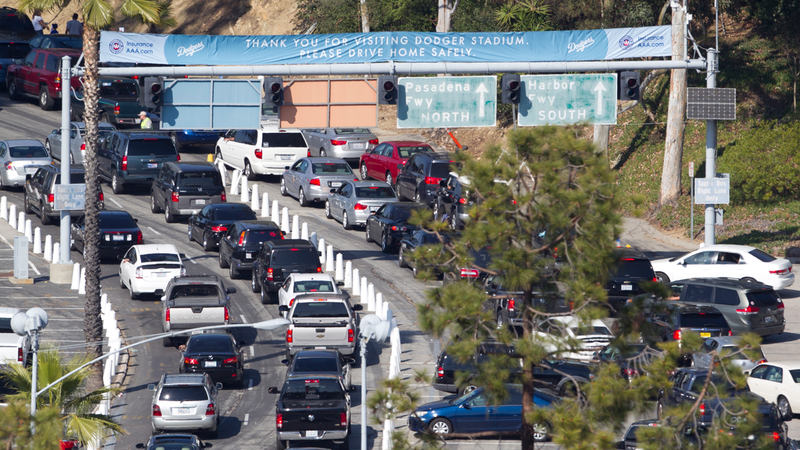 The Los Angeles Dodgers will be adding dedicated prepaid lanes for fans purchasing parking passes in advance for games during the 2015 season. Fans should follow the signage to these designated auto booths at all gates for the dedicated prepaid lanes. To enjoy these dedicated prepaid lanes, the Dodgers encourage fans to purchase their parking in advance to assist in traffic flow and expedite movement through the auto gates. Advance parking prices are $10 and parking at the gate is $20. 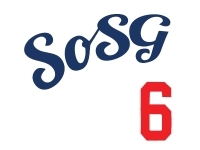 The Dodgers also will offer premium parking in advance at $35 and $50 at the gate. To purchase parking in advance, visit www.dodgers.com/parking. The Dodgers also offer $5 parking in lots 13 and 14 on Stadium Way. The $5 fee is available in advance and the day of the game on a first-come, first-served basis. Lots 13 and 14 are located across the street from each other on Stadium Way, adjacent to the Los Angeles Fire Department training center, a short walk east of the main Elysian Park Ave.-Gate A entrance to Dodger Stadium. A free shuttle will be available for disabled fans. I know the prices were already announced a ways back but I haven't officially whined about it in this space yet. Outside of advanced parking purchases, parking is now back up to McCourtian levels. So much for that feel-good Magic Johnson announcement that prices were being lowered right after the new ownership group took over. As Steve Martin famously noted in "The Jerk," it's a profit thing. I'll try out the prepaid lanes soon and report back on how that goes. Seems like a good idea so hopefully it will be well executed and help traffic flow. I always seem to be behind an old lady paying for parking with pennies.